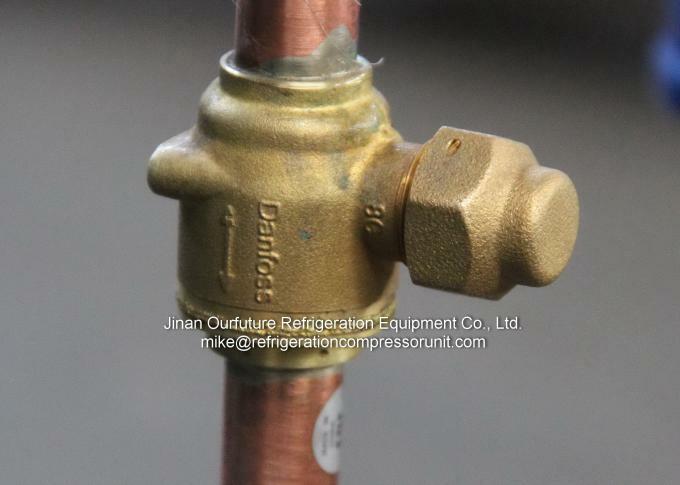 Bitzer, Carlyle, Danfoss, Copeland, Bock, Hanbell, Fusheng, Etc. 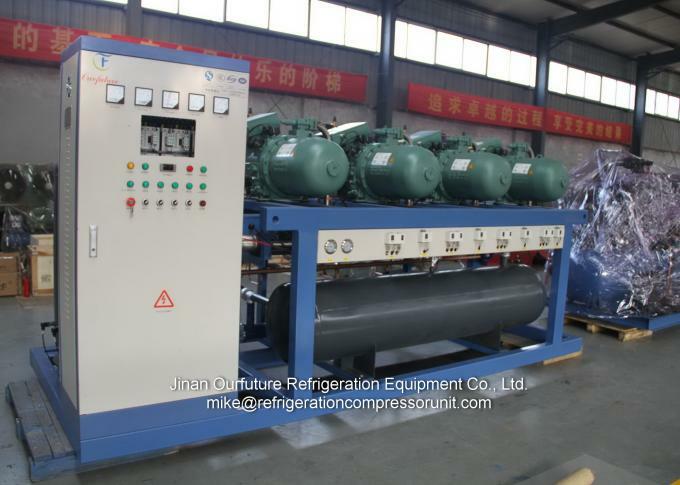 Bitzer screw type compressor racks. 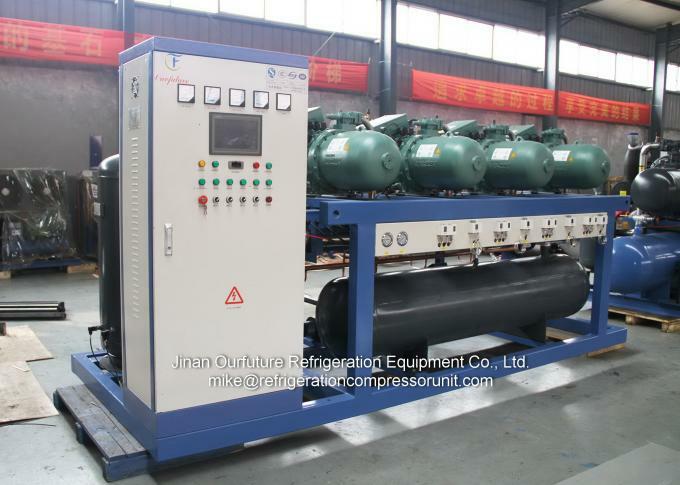 Bitzer equipped with mechanical capacity control and an extensive application limits diagram, the semi-hermetic compact screw compressors are suitable for use in industrial liquid chillers and heat pumps. The built-in oil-separating system facilitates simple system construction and fast installation. 4. 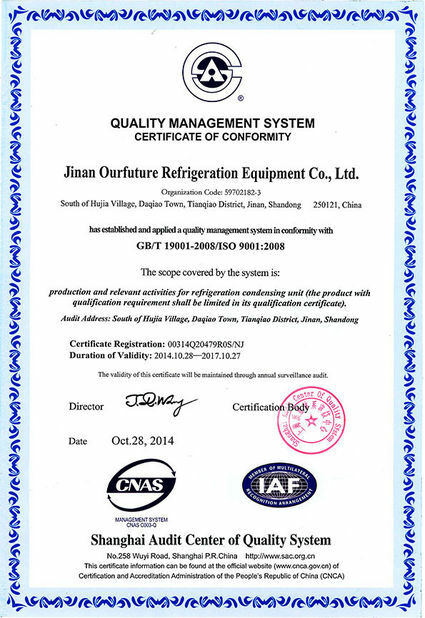 All the accessories are world famous brand, which with reliable quality. 6. 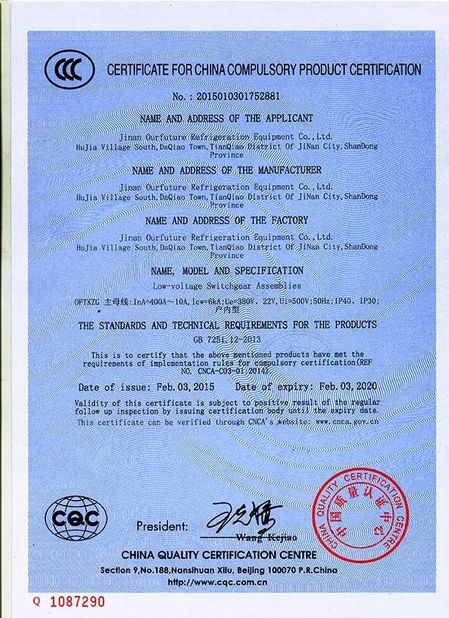 Wide application, suitable for different refrigerant. 7. Optional configuration is acceptable. 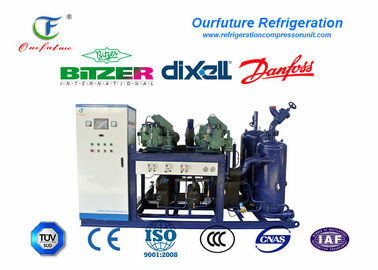 Compressor brand: Bitzer, Carlyle, Danfoss, Copeland, Bock, Hanbell, Fusheng, etc. Compressor: Bitzer, Carlyle, Danfoss, Copeland, Bock, Hanbell, Fusheng, etc.